As you know, Concrete is used to build bridges, roads, sidewalks, and foundations for homes. 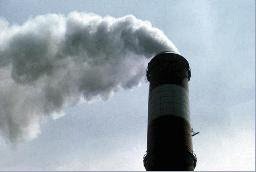 But did you know that the manufacturing of concrete is the third largest source of greenhouse gas from the emission of CO2? Well, a start up company named Novacem has come to the rescue! Novacem has concoted a new cement that negates Co2 emmisions when it hardens! 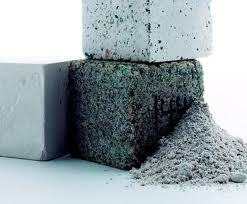 What an impact this will have on our planet if all future cement can do what Novacem's green concrete can do!